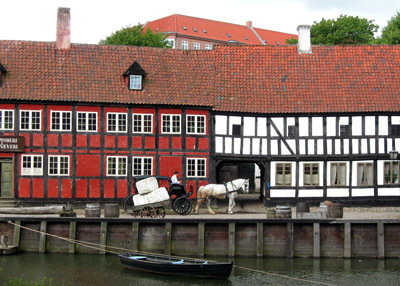 Journey back in time with a visit to Den Gamle By, also called The Old Town, in Denmark, just outside of Copenhagen. 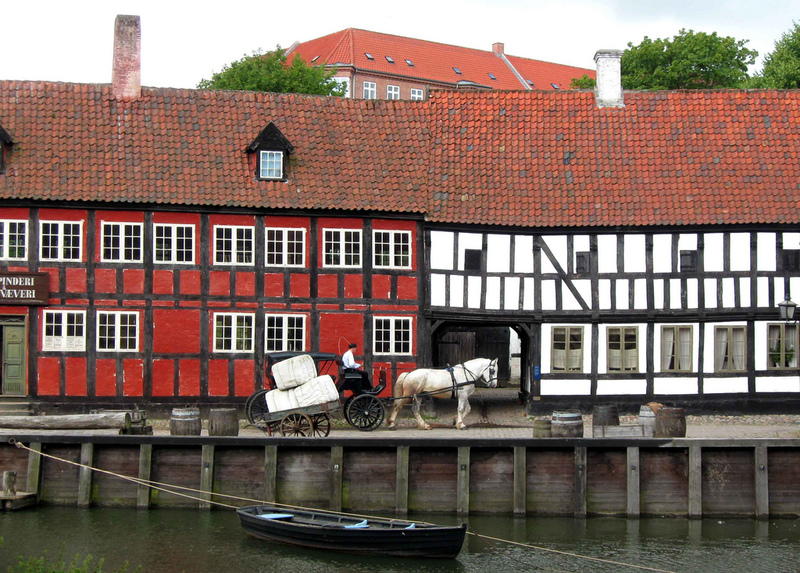 This open-air museum is a faithful recreation of a Danish market town as it looked like in past times. The museum opened in 1914, and since then has attracted numerous visitors, which recently averaged about 3.5 million tourists visiting every year. The buildings that comprise this old town are structures that were originally built between the mid-1500s to late 1800s. A total of 75 buildings coming from twenty towns and cities in Denmark are found in this one-of-a-kind museum. The largest buildings are the mayor’s mansion (circa 1597), the coin master’s mansion (circa 1683), and the Aalborg Estate (circa 1570 and 1807). Aside from these, visitors can wander around and explore ordinary residences, various workshops, watermills, windmills, a small dock for construction of boats, and a tobacco barn. In order to add life to the historical feeling of the place, museum staff are dressed in and pose as carpenters, hatters, bookbinders and other craftsmen in the different workshops that dot the town. Visitors can also get inside a pharmacy, a school, and even use the services of an old-fashioned post office. Tourists can feast their eyes on the antiques on display at the Burgomaster’s House, a wealthy merchant’s home that was built around the end of the 16th century. There are also collections of china, textile, clocks, and silverware throughout the museum. After much walking around, one can get some refreshments at the restaurant, bakery, tea garden, or the beer cellar. 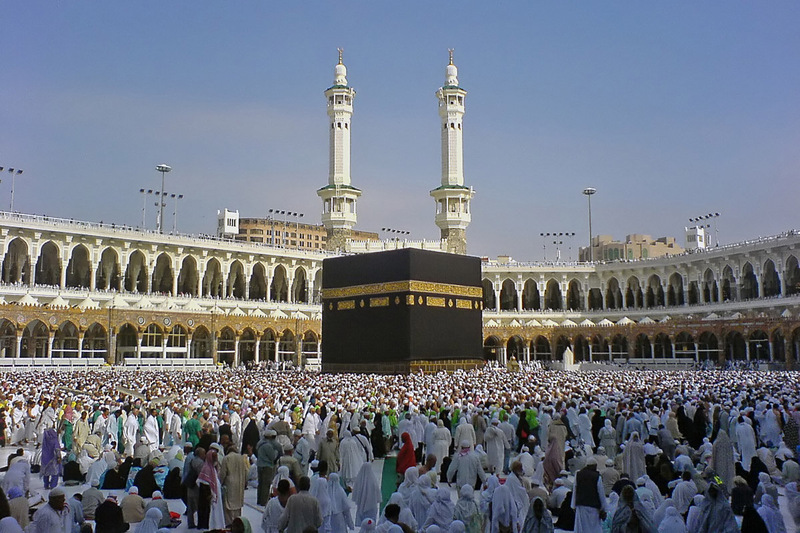 Children are encouraged to visit. Entrance is free for visitors 16 years old and younger, and many of the activities and programs in the old town are designed for kids to participate in. They will surely enjoy themselves especially in the Toy Museum where 6000 toys from the 1800s to the 1960s are in display.